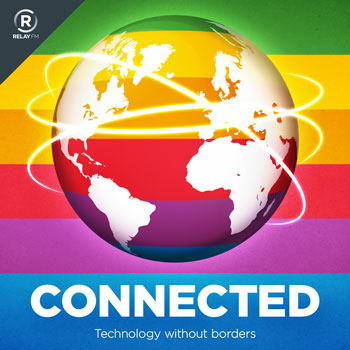 This week, the aging hosts of Connected remember their first reactions to the iPhone and talk about the value of independent blogging. Pingdom: Start monitoring your websites and servers today. Use offer CONNECTED to get 20% off.